Electronic cigarettes are a relatively new thing, so it’s understandable that not everyone knows how to use them. They differ in a few key ways to cigarettes, so even experienced smokers might be at a loss when it comes to vaping. That’s why we’ve put together the below information on the correct way to use an e-cig. E-ciggies require a slightly different technique to smoke than combustion ciggies. Their method of delivery and the way that nicotine e-liquid is absorbed into your body differs from cigarettes, so if you’re looking to get your technique right then read on below for our steps basic steps on how to correctly smoke an e-cig. Ensure your electronic ciggies battery is fully charged, because they are lithium batteries they are rechargeable and can last hundreds of uses, but it’s important to ensure the battery is charged regularly. According to E-cigarette Club – the Australian e-cigarette shop, when preparing to use your e-cigarette ensure that the liquid cartridge is screwed in correctly and securely to avoid any potential leaks or issues. Keep an eye on the e-liquid levels in your cartridge and ensure you change the cartridge out if the levels are getting low. When warming up your e-cig it is important to take a primer puff, this is a quick inhale, it helps to heat up the coil in you e-cigarette. You should not try to pull any vapour during your primer puff, the coil won’t be heated enough to create the vapour yet so you’ll likely get a mouthful of e-liquid. Once your e-cigarette coil heats up after your primer puff you should inhale slowly and steadily. Unlike traditional ciggies you don’t want to take short, sharp puffs as the e-liquid needs time to vaporise, sharp inhales will result in swallowing e-liquid. Hold any vapour in your mouth for 3-5 seconds, especially if you have e-liquid with nicotine in your cartridge as this will allow time for the nicotine to be absorbed by the mucous membranes in your mouth and nose. Unlike cigarettes the vapour does not needs to be absorbed by the lungs to take effect so you should instead try to hold it in your mouth. Once you have held the vapour, inhale into your lungs or exhale slowly from your nose and mouth. If you’re smoking e-nicotine liquid then it will take slightly longer to feel the effects of the nicotine then if you were smoking tobacco, rather than being absorbed through the lungs the nicotine is absorbed through the mucus membranes. This takes about 30 seconds, whilst the effects of tobacco smokes can usually be felt after 8 seconds. There are a few important things to remember about what not to do when smoking e-ciggies, as doing it the wrong way can lead to some unpleasant results and might turn you off wanting to use them all together. Knowing the wrong way to do something is often just as important as knowing the steps to doing it the right way, so read on to find out more about what to avoid. As mentioned before, smoking an e-cig is a little bit different to smoking a cigarette and you should avoid short, sharp inhalations as the electronic coil needs time to vaporise the liquid, unlike combustion ciggies. 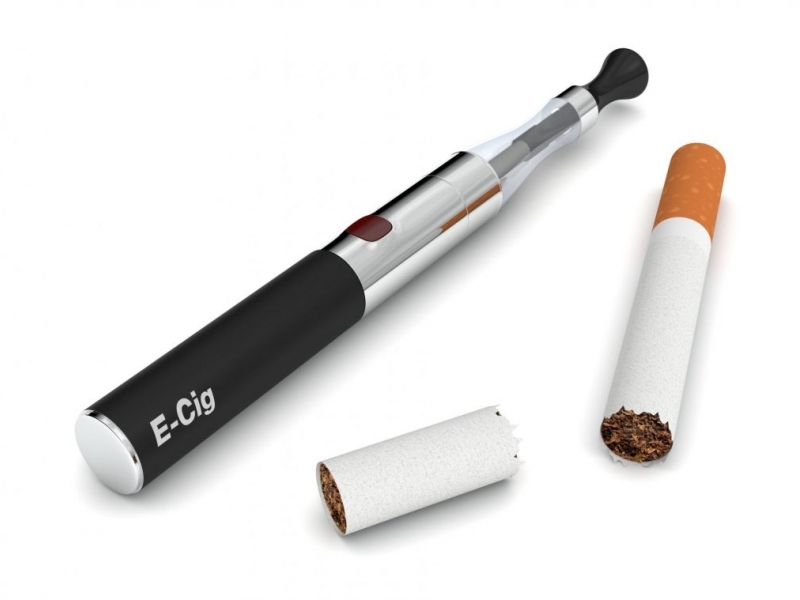 Avoid chain-smoking with e-cigarettes as this can lead to irritation, taste bud burn out and a sore throat. After 6-7 draws of an e-ciggie it is a good idea to take a break and let it cool down.